Click here to visit the Municode website. 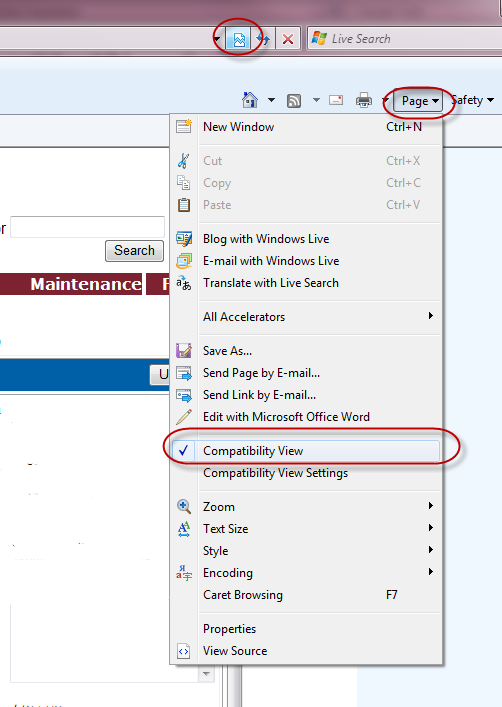 If you are using IE8 and can not print, you can put your IE8 browser in compatibility view. Click here for screen shot.